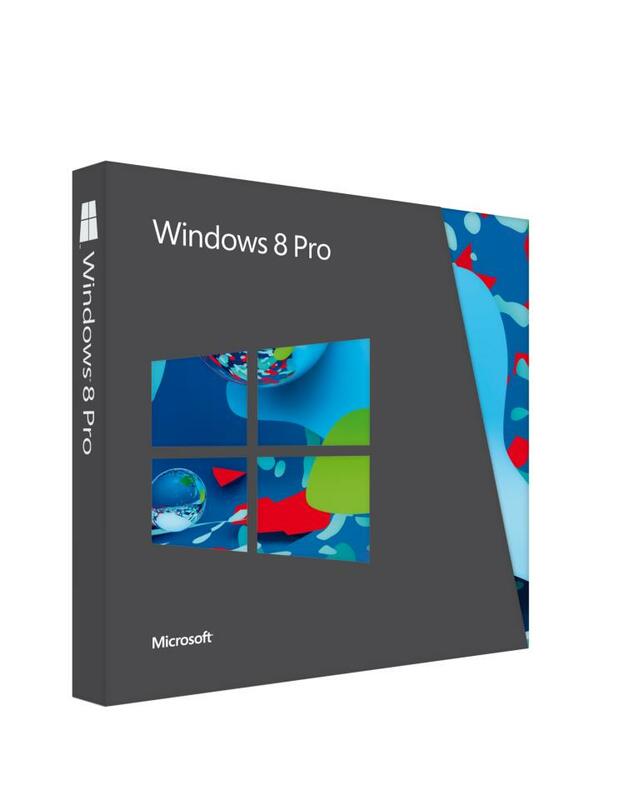 Microsoft’s Windows 8 launch campaign has kicked into gear today after it announced that it has opened up upgrades to its Windows 8 Pro operating system, with preorders for a number of Windows 8 PCs and tablets also beginning today. 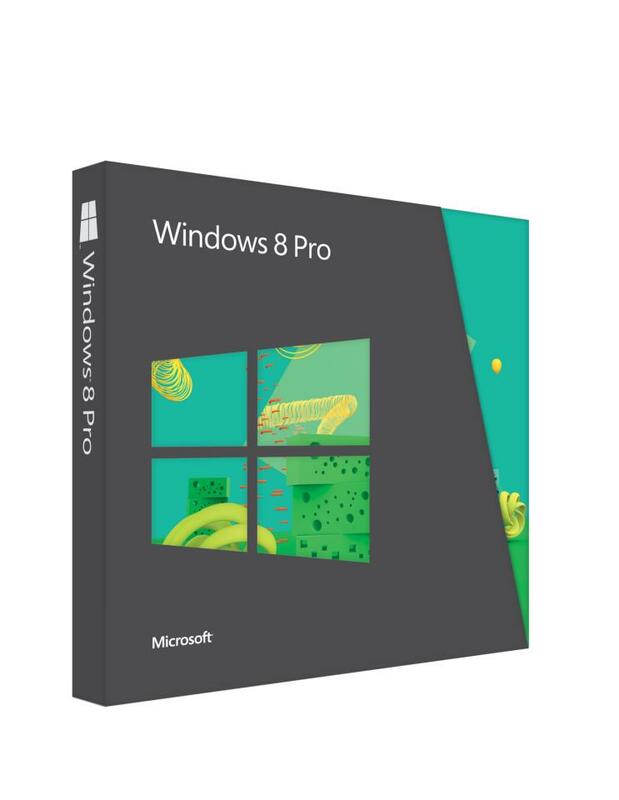 The company says that from today, customers can reserve DVD upgrades to Windows 8 Pro for $69.99, teasing five bespoke designs that will ship with the software’s packaging – which itself is said to have reduced 80 percent greenhouse emissions and 41 percent in packaging weight. The offer can be redeemed at Amazon.com, Best Buy, Staples, Office Depot and the Microsoft Store and a number of local retailers, where preorders of Acer, ASUS, Dell, HP, Samsung and Sony PCs and tablets are now also available for preorder. Microsoft stresses that the online upgrade will be available from October 26 (but you can register now) and will be almost half the price of the physical DVD at $39.99. 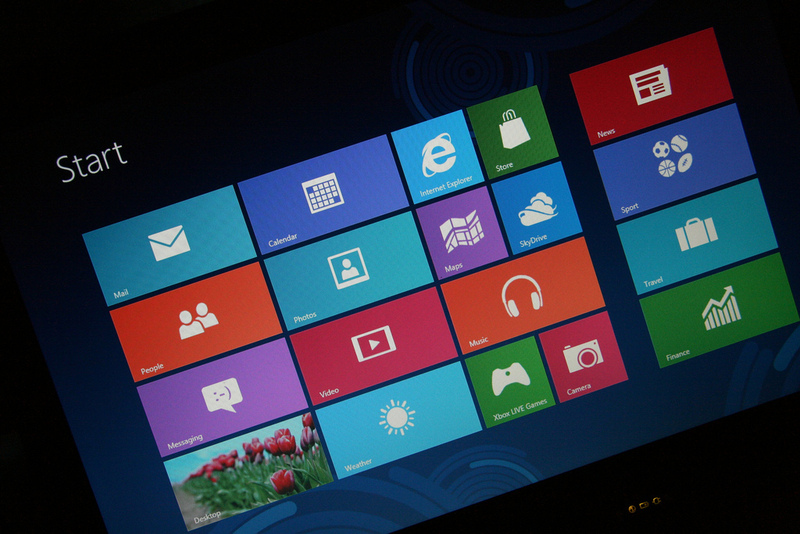 Customers will be able to upgrade via Windows.com by using the Windows 8 Upgrade Assistant, right through until January 31, 2013. Windows 7 PCs bought between June 2, 2012 and January 31, 2013 can be upgraded to the new OS for $14.99, again from October 26. It’s a big move for Microsoft, but the company has yet to announce the pricing of its own Suface tablet. You can check out the pricing of various Windows 8 devices at the US retailers above, but we’d recommend seeing what Microsoft has to offer on October 26.